"Top of the World Views" - Stunning views of majestic Mt. 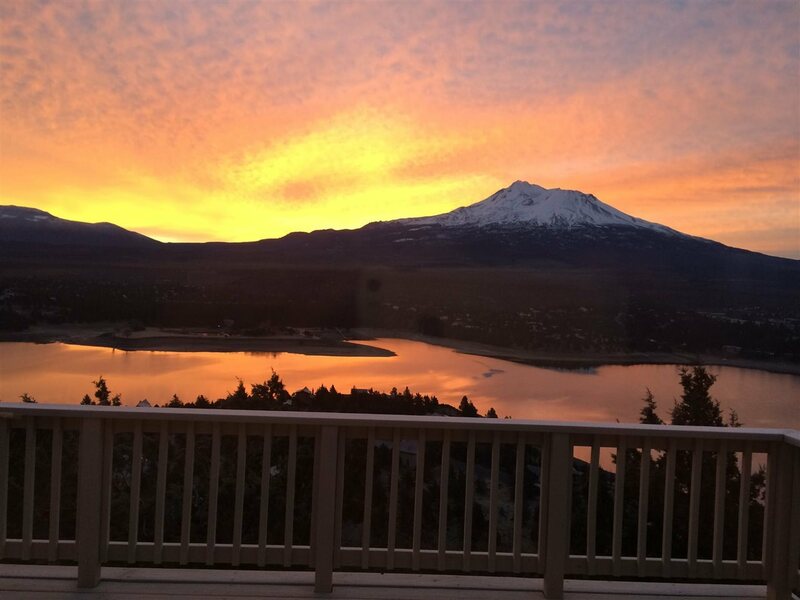 Shasta, the Eddies mountain range and almost the entire lake can be seen from the back of this amazing home. Completely remodeled with a wonderful flowing floor plan including engineered wood and tile flooring, a large jetted tub, custom tile walk in shower, plus two pellet stove, one on each level, to keep you warm in the winter. Once you have stepped into this home you may never want to leave. Don&apos;t wait, make an appointment today!